Born in 1980 and raised in Guarujá Brazil, a coastal town outside of Sao Paolo, artist and waterman Hilton Alves has long been a lover of the sea and water sports. Hilton began painting professionally in June 2000 when his passion for the sheer beauty of ocean life lead him to express this aquatic world in paintings, large murals, and drawings. This beauty is expressed through series of paintings about surf, marine life, perfect waves, and seascapes. A self-taught artist, Hilton uses acrylic, airbrush and oil to bring life to his playful imagination and inspiring dreams. 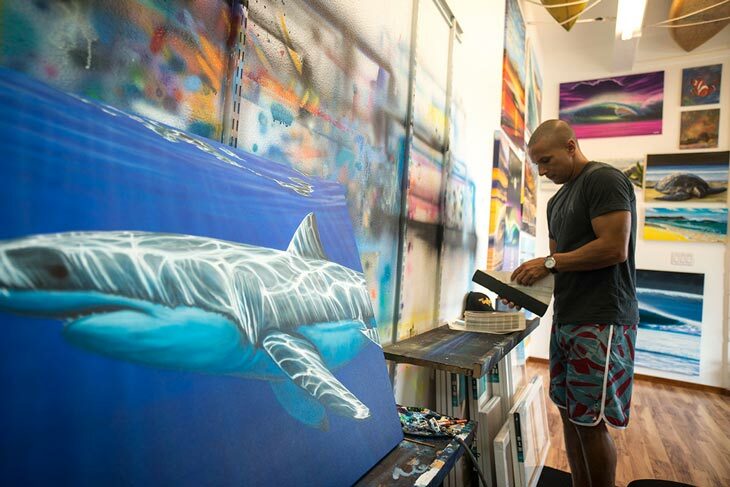 His uniquely colorful paintings can be found at Wyland Galleries in the Hawaiian Islands. Hilton brought his art to a higher realm in 2004 when he began painting murals. 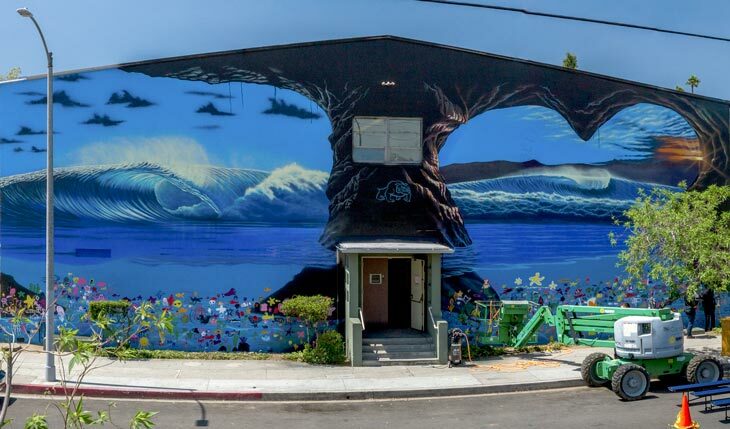 His murals convey the awe of the ocean and bring viewers closer to the earth's perfect waves and precious marine life. 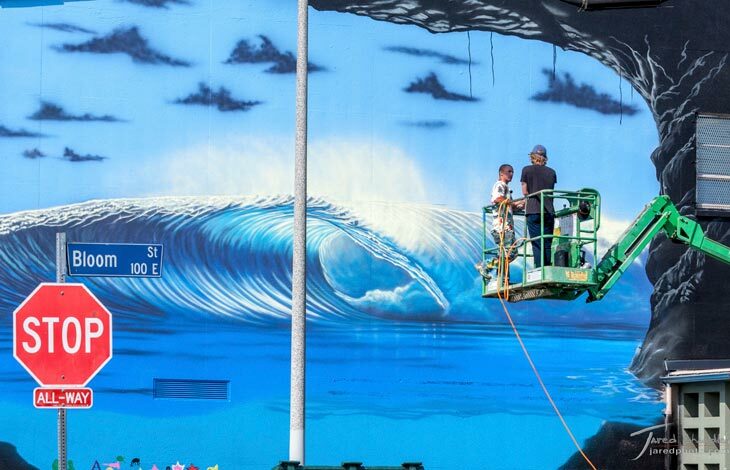 In 2013 Hilton created the 101 Perfect Waves - International Mural Project by painting the largest wave mural of the world, located in Kalihi, Honolulu. With this project he is sharing the inspiration that comes from the sea and waves with cities and countries around the world. His aim in painting huge murals and planning activities with local communities is to inspire people to have a greater relationship with the ocean and art and to take part in environmental preservation. This series of murals can be admired on Oahu and Maui, in Hawaii, in Sao Paulo, Brazil and at Sentosa Island, in Singapore. 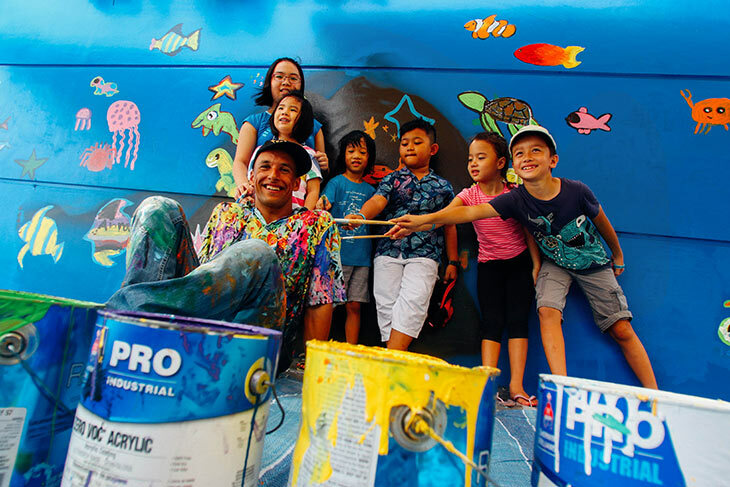 Hilton also shares his gifts through another mural project called Surf Art Kids, designed to expose children and youth to environmental awareness and foster in them a respect and love for the ocean through art. The initiative aims to bring marine art into the lives of the youth through social activities. 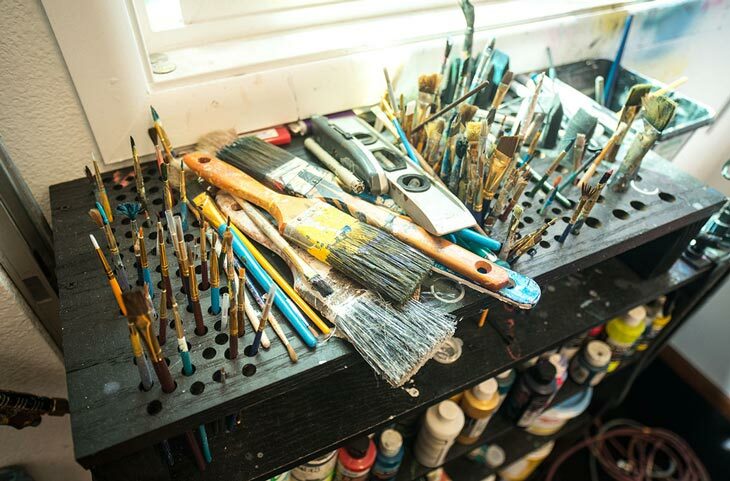 These activities include, but are not limited to, murals in schools, community art projects, teaching painting techniques, teaching airbrush techniques, live art exhibitions and interactive community displays. 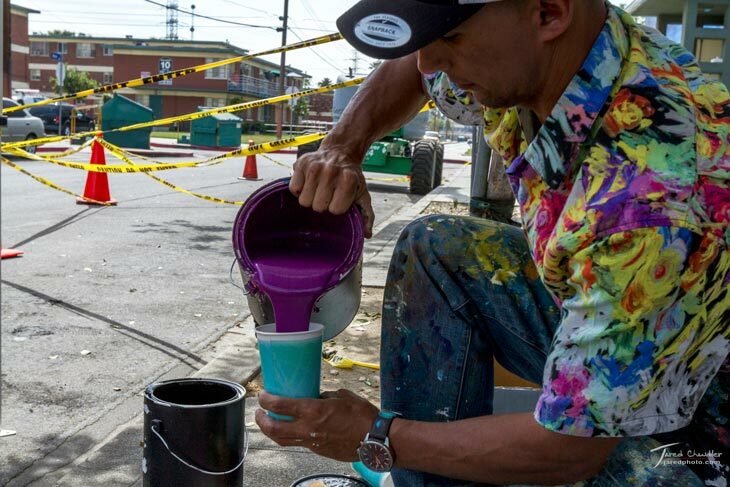 In 2015, the artist completed “Surf Art Kids SEVEN”, painting seven murals in seven schools in seven weeks on Oahu. Working with and inspiring over 5000 students through this ambitious project was a feat that the artist hopes to continue and even surpass in the years to come. In a day where we are surrounded by concrete buildings, photography is an outlet for Brent to capture his love for nature's elements and share that love with the rest of the world. 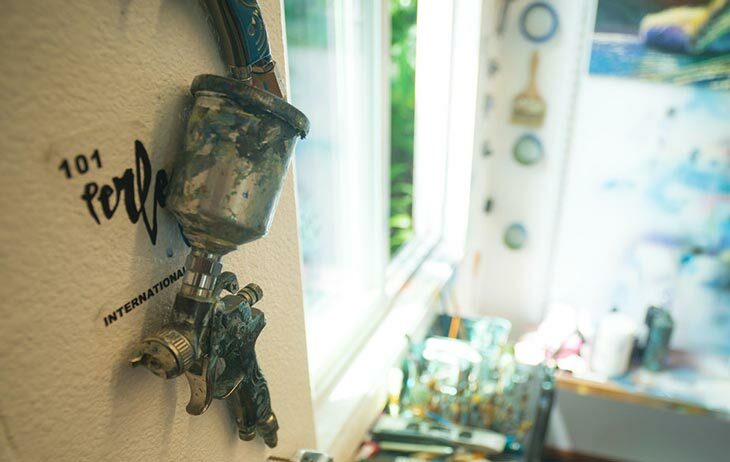 Working out of his art studio in the beautiful Kahuku town, on Oahu's North Shore, Hilton is constantly driven to create new and beautiful paintings. 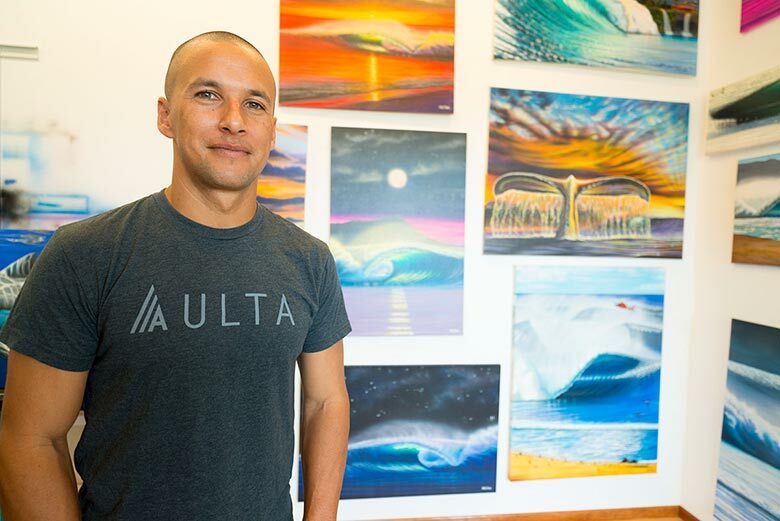 When he isn’t painting, he lets the love of sports, such as surfing, stand up paddle surf, bodysurfing, bodyboarding, swimming, soccer and mountain biking be an inspirational source for guiding paint onto canvas and murals.